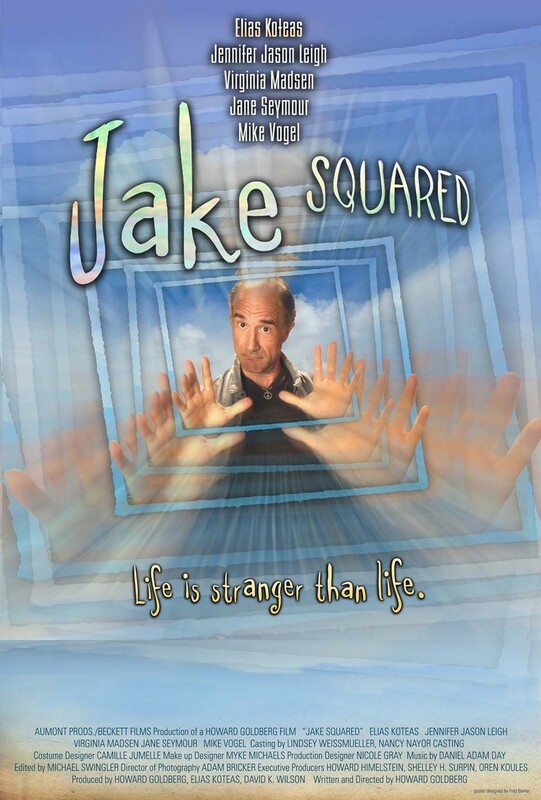 Jake Squared DVD release date was set for February 17, 2015. 50-year-old filmmaker, Jake Klein decides to do a documentary on his life. He hires an actor to play himself and throws a party to celebrate his new venture. Unfortunately, during the party, his younger selves show up to give him advice on how his life is a mess, where he went wrong and how he should change. His 40-year-old self shows up to talk about his relationships, and how he failed at them. Jake at 30 and Jake at 17 years old also have advice for poor, current Jake. They shine a light on the reason that Jake can't seem to sustain a relationship even though he seems to have a perfect life. Jake will wonder if he's going mad, or if his younger selves are really trying to tell him something.